Here is all the information you will need regarding Colorado contractors licenses, including information on the different local city requirements, how to access their specific information and how to verify a contractors’ license in the state of Colorado. General contractors in Colorado are licensed on a local level rather than a state level, although certain professions such as electricians and plumbers must also be licensed by the state. To find out what the local requirements are for general construction contractors, make sure to contact your city or county. The question of how to become a licensed contractor in Colorado is therefore one that is not too easily answered since the different cities have different requirements for general contractors, HVAC, roofing, siding and more. To see the different state boards in Colorado, visit this list of boards and programs. Did you really get the best possible quotes from your contractor? Make sure that they gave you the most competitive bid. 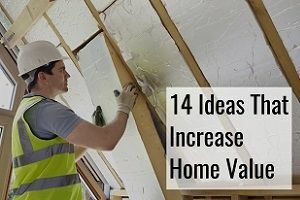 Get up to 4 competing quotes simply by filling out the form below, and we’ll match you with the most relevant contractors near you, up to 4 of them. It’s completely free for you! When you want to lookup contractor licenses in Colorado, you need to visit Colorado Department of Regulatory Agencies, where you can specify the type of license such as a plumber or landscape architect. It’s also possible to call them at 303-894-7800 or email them at [email protected]. The site has previously been known not to load in the middle of the night, which could be an indication that they’re doing maintenance. To access the Colorado contractor license search, visit this database. You can verify a contractor’s license in Colorado Springs here. To access the Aurora license search go to auroragov.org. Doing license searches for contractors in Fort Collins, visit their website. All contractors doing business in Lakewood must be registered, while a registration does not ensure competency, as the city does not test the registered contractors. These are all the contractors that are registered in Lakewood. Thornton keeps a list of all the contractors that are registered with the city right here. The city of Thornton provides additional information on contractor licenses on their website. Check Aravada.org to see which type of contractor work requires a license. You can find all contractor related information for Centennial on centennialco.gov. The Pueblo Regional Building Department handles all information regarding contractors in their city. Their phone number is 719-543-0002. As mentioned, electrical licenses is one of the ones issued at state level, which includes different types such as residential wireman, journeyman and master licenses. If you are a homeowner wishing to verify a contractor’s electrical license go here. If you are a contractor, renewing your license will need to be done by logging in to the portal through this link. All the necessary forms can be accessed here. Take contact to the Colorado State Electrical Board with further questions. Here is their contact information. To become a licensed electrician in the state of Colorado, you will need to pass exams. Your application to obtain a license should be sent to the board which will then go ahead and review it and contact you with any questions. When they determine you’re eligible, you’ll be required to pass the exams. Before you are able to take the exam, the board will need to have reviewed your application. These are the different requirements to obtain the different types of licenses. 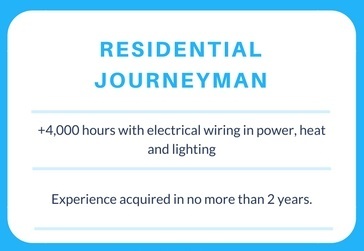 To be eligible to obtain the residential wireman license, you need at least 4,000 hours of experience electrical wiring experience in power, heat and lighting. This claimed experience will need to be verified by the board, and the experience must have taken place in a time span of no more than 2 years. Spanning no more than four years, you must be able to show 8,000 hours of experience with wiring in power, heat or lights. Minimum 4,000 of those hours have to be in commercial or industrial projects, and these 4,000 hours should be concentrated in 2 years or more. 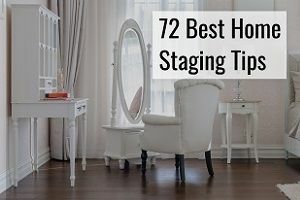 To make it easier, make it a habit to note down the amount of hours working on residential and commercial projects, as this will need to be specified in the application. 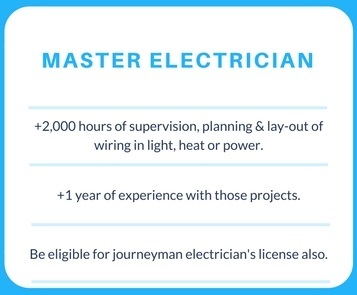 To be eligible to become a master electrician, you must be able to show at least 2,000 hours over the course of a year or more doing supervision of installation of wiring, equipment for power, heat or light, planning and laying-out such projects. This is in addition to qualifying for a license as a journeyman in the state of Colorado. When the board verifies the information you have provided them, you will receive information on getting a candidate handbook which includes the different steps for you to be aware of, who you will need to contact and how to schedule the examination, where you can take the exam, how much it will cost to take and other relevant information. The testing agency is PSI, and the examination is in English only. To obtain practice exams for the journeyman electrician exam, visit PSI Learning Academy. It is a multiple-choice exam you will need to take, and the answers are based on the best practices of the National Electrical Code. To understand the different requirements read more about it here. The board charges $50 to process an incoming application. The written exam fee is currently $72 with PSI. When you pass the written exam, you will receive the license without needing to pay anything extra and will immediately be granted the license too. In Colorado, to become an electrical contractor, you will need to submit an application, pay the registration fee and meet two separate conditions. First of all, you need to send in documents showing you comply with Unemployment Compensation and Workers’ Compensation laws. 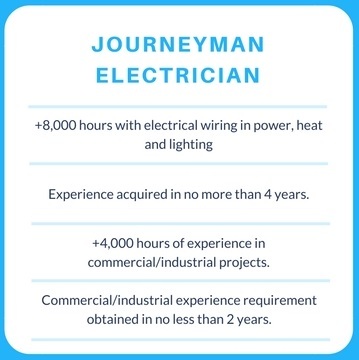 The second condition is that you need to employ or yourself be a licensed master electrician who is the person responsible for the work performed by the electrical company. Contact the city and county to hear about possibly different local requirements. Plumbers in Colorado need licenses on a state level if they want to do plumbing work. If you wish to apply for a license, it’s the State Plumbing Board you will need to get in contact with. There are three different types of plumbers’ licenses issued by the state of Colorado that include the master plumber, journeyman plumber and residential plumber, with the residential plumbers’ license being the easiest one to obtain. 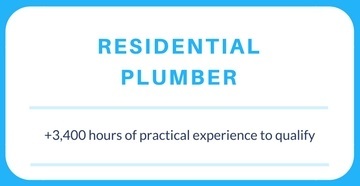 To qualify to take the test as a residential plumber, you must need to have and show 3,400 hours of practical experience, equating to two years of experience. 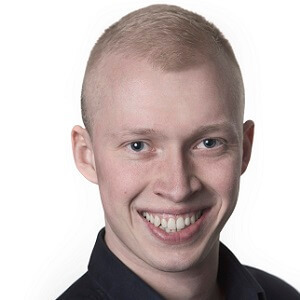 163 hours equates to one month of full-time work. 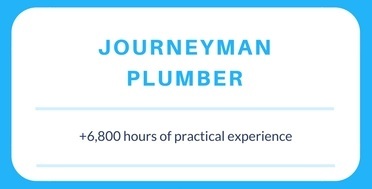 To qualify to take the test as a journeyman plumber you need 6,800 hours of experience. 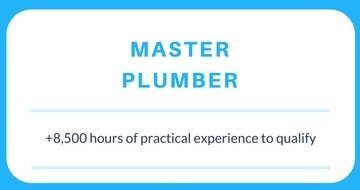 Master plumbers need to be able to show five years of full-time experience, equating to 8,500 hours. The practical residential master plumber practical exam lasts up to 2½ hours, and the fee is $100. The written theory examination lasts up to 4 hours and costs $72 to take. The retake fees are the same. The theory part can be taken by computer, while the practical can’t. It is an open book exam. The exams include testing on the following topics. The answers should be given with the understanding of the information in the National Plumbing Code. 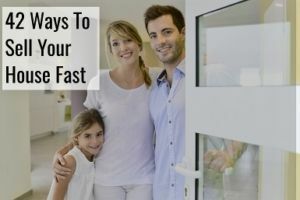 If you have been licensed in a different state with equivalent requirements, you can apply to get licensed in Colorado also, if you have had the license for more than 6 months. To be eligible, you will need to provide a list of documentation which can be seen here. If you want to bid on public projects in Colorado, you are required to be pre-qualified by the Colorado Department of Transportation. Get more information on becoming pre-qualified as either a highway construction contractor or design/engineering design/engineering consultant. There are different ways to get in touch with Colorado Department of Transportation regarding getting pre-qualified. For small business certifications, you can either call (303)757-9234 or email [email protected] regarding applicant requirements, work codes, extensions for updates or pre-qualification renewals. For contractor registrations for primes and sub-contractors, call (303)757-9234 or email [email protected] regarding registration to do construction work. For pre-qualifying to bid on CDOT projects for prime contractors, call (303)757-9297 or email [email protected]. Here are the rules regarding pre-qualification. When you contact regarding more information, they will ask you questions on your experience, equipment, finances, personnel and organization. To stay pre-qualified, you will need to file a new application each year. Certain changes to your company structure may require you to submit an additional application also. Corporations from out of state must file a Statement of Foreign Entity Authority with the Colorado Secretary of State. For more information on doing so, visit the Secretary of State website. To find and file the form, visit this page.